Asda launched new 'sort by' filter AND WE LOVE IT! Weight training involves weights - sometimes heavy, sometimes light. 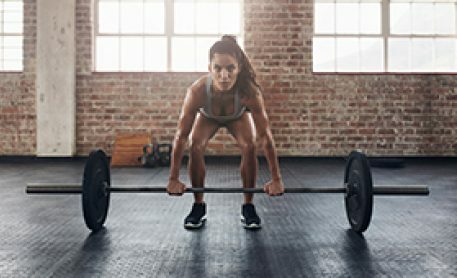 Resistance training, as it is also called, helps with many things - fat loss, muscle tone, power and muscle strength - as well as having a myriad of other benefits too. At our private studio, we have countless free weights and a number of resistance machines to help those muscle gainers and strength builders. We even have kettlebells, battle ropes and a TYIR™ for you to vary your weight training. Along with varying weight training, it can help break the session up from cardio based training keeping you on your toes and more mentally active which improves motivation. Weight Training doesn’t just have to be about bulking up and gaining muscle. As mentioned in the benefits, it improves bone density which means reducing the risk of developing conditions such as osteoporosis which is common as people age. It also adds to the cardio aspect of training and makes achieving your weight loss goals easier to reach and maintain. At Elemental Fitness, we are qualified in ‘Advance Resistance Training’ and have years of knowledge to help improve your overall quality of life - from keeping a good posture to being able to keep up with the kids in the park.